If you have just started using Instagram, it could be a depressing act to post photos. Well, it is quite cool among youngsters, these days, to post their selfies and group photos on social media sites like, Instagram, Facebook, Tumblr and Twitter. But, then, what’s the ultimate purpose? All these for only a handful of followers and a few likes? This is not interesting enough and soon, you may lose interest. It’s quite obvious that fewer likes and followers can lead to a discouraging situation. What to do? Want to enjoy unlimited likes on your Instagram posts? Well, it is quite possible, if you follow some specific set of rules. Without further ado, let’s start with the proceedings. 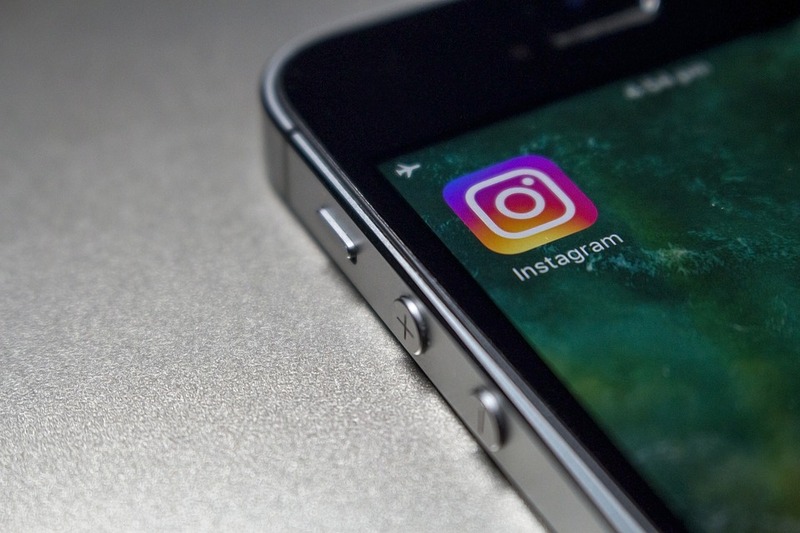 Here are 6 quick tips to gain a strong momentum on Instagram. You need to focus closely on using hashtags. Your popularity on Instagram depends a lot on how skillfully you use hashtags. Some commonly used hashtags are #tagforlikes, #followback, #instafollow, etc. You simply need to create your value among the targeted audience list. It’s very easy to achieve it. Simply start liking random pictures posted by your targeted audience list. And, yes, never forget to comment on the same. The comments must be interesting enough and should have a positive tone. This approach definitely helps in making your posts receive free Instagram likes from those targeted groups and their followers. With higher likes, your fan-following also improves. How about organizing a contest? This idea sounds cool. You can easily organize a contest on this popular social media. Simply post an image to convey the information about the contest. The rule to enter the contest: simply like the post! It is easy and a great way to get higher likes. You must indulge in promoting your Instagram account on other social media profiles. You can make the people aware of the benefits of following you, by offering discount coupons, sneak peeks, behind-the-scene photos, etc., facilities to anyone who plans to follow your posts. Although it may sound peculiar, research works have shown that posting photos at 2 am or around 5 pm are the most effective times for sharing posts on Instagram. Look for Instagram users, with #likeforlike and #followmehashtags. If searched carefully, you will find many users using these popular hashtags. Follow these people; the chance is that in most cases, they will also follow you back. Instagram is presently one of the most popular social media networking sites to promote yourself, your works, services and inspire people to achieve more. It is a great medium to create brand awareness and make your presence felt in the social media circle. Walter Moore is a digital marketing consultant currently working in a reputed social media agency. He has a passion for blogging. You can read his blogs to learn more about receiving free Instagram likes.